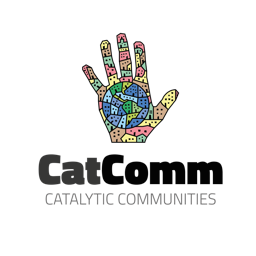 This is the first article in a three-part series profiling community-based initiatives in three favelas. Led by one or several local residents, these initiatives all share the objective of initiating a virtuous cycle of economic, social and/or cultural development within the community. As Rio prepares to welcome hundreds of thousands of tourists for the Olympics, there is a growing demand for tours of Rio de Janeiro’s favelas, particularly the most scenic favelas located in the South Zone of the city. 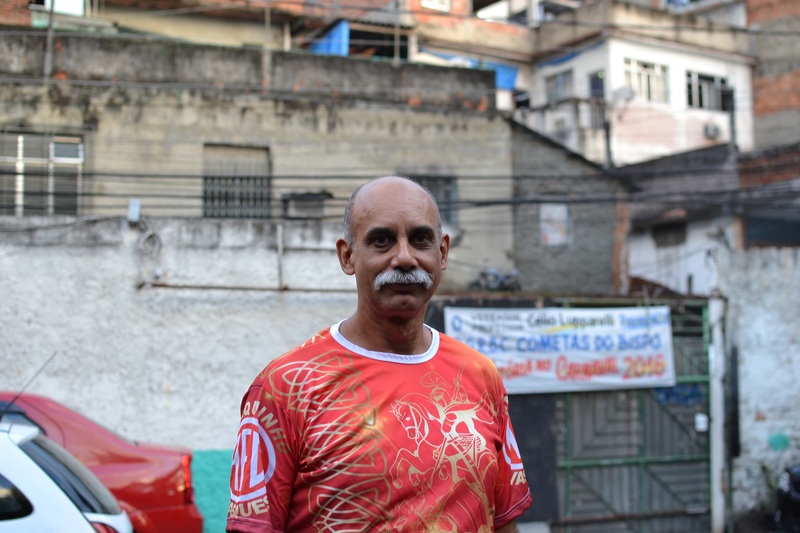 Wilson Moraes, founder of Turantour, a company which organizes walking tours in Rio’s North Zone favela Turano, aims to build the profile of North Zone favela tourism, contributing to the economic development of his community. Born and raised in Turano, Wilson holds an administrative position in the João Caetano State Theater. In 2013, he participated in a workshop organized by the State Human Rights Secretariat on the history and memory of Turano, following which he decided to use what he had learned in order to promote tourism within the community. Along with Fabio Barbosa, another Turano resident, he entered a specialized course for tour guides at the Anthony Prada Junio State School and created the company Turantour. Wilson says the creation of Turantour was made possible by the support of several people, including Anthony Taieb, former representative of the municipal program Rio+Social, as well as one of his wife’s cousins who worked at the Sofitel Hotel and helped him find his first clients. The project was also facilitated by the “impression of security” that the Pacifying Police Unit (UPP) brought to the neighborhood in 2010. Today Turantour offers two walking tours: one historical and cultural tour within Turano, and one ecological tour which goes from Turano to the neighboring community of Salgueiro, passing through the Tijuca Forest. “Since we do not have a view of the sea or hotels nearby, it is more difficult for us to find clients. Our comparative advantage, what makes the difference, apart from the responsiveness of the community, is the price,” explains Wilson. As a matter of fact, Turantour manages to offer relatively cheap tours in comparison with some in the South Zone. Clients deal directly with the company, without passing through intermediaries such as tourism agencies that operate more in traditional tourist areas. The main obstacle to the expansion of Turantour’s activites today is the fact that Wilson and Fabio haven’t yet received their official national certification as tour guides because the State of Rio was never able to pay for the final part of their tour guide course. 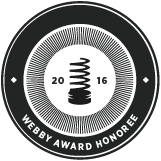 Without this certification, they would be held individually responsible in case of any accident during the tours. For that reason, Wilson and Fabio have deliberately chosen not to advertise their tour so far. Most clients who come to the favela are friends of friends informed by word of mouth, and the tours only generate a small complementary revenue for the two guides. Wilson is convinced, however, that once they have received their national certification, the project could generate a substantial source of revenue, not only for them but for the community as a whole, and encourage young people to acquire qualifications in the field of tourism. 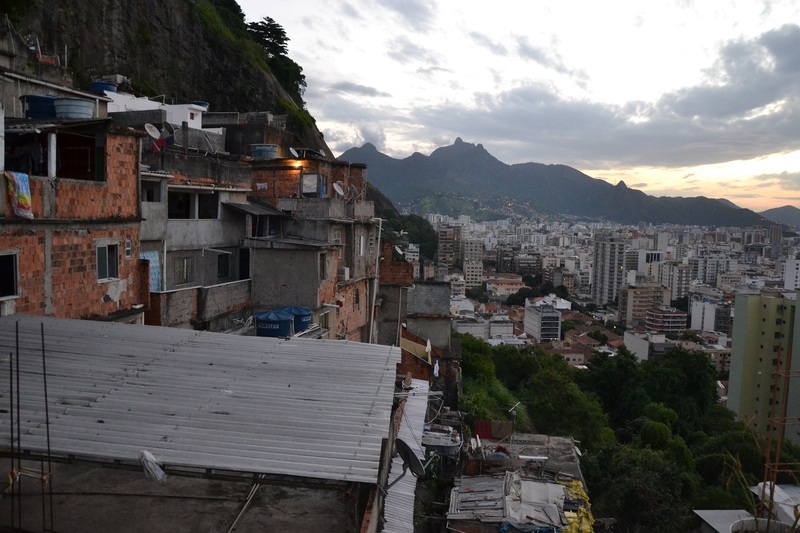 Shared by many local guides and residents of Rio’s favelas, Wilson’s ideal of community-based tourism may soon benefit from increased support from state authorities. The City Council is meant to examine a bill proposed by Councilman Célio Lucarelli–bill No. 1599/2015–in order to regulate tourism in 21 Areas of Special Tourist Interest, including the community of Turano. Drafted after discussion with several stakeholders and representatives from the solidarity tourism course at Rio’s State University (UERJ), the bill aims to promote community tourism in those 21 communities. “Today the market is ruled by big agencies and excludes smaller businesses, micro-entrepreneurs of community tourism,” explained an advisor to Célio Luparelli. 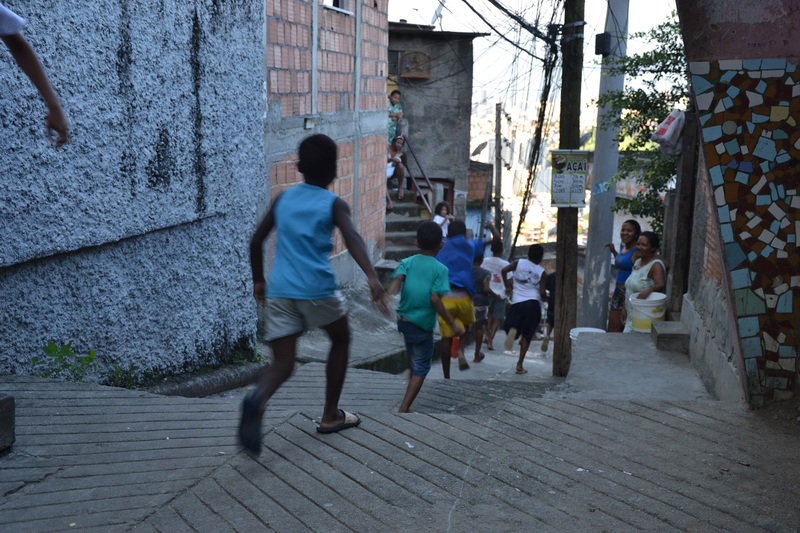 “What we are trying to do is to promote community-based tourism by giving equal conditions of development to those entrepreneurs, in order for them to play a more important role in the market.” The advisor said this could be done in partnership with Contur, a network of favela tourism initiatives, through measures such as the creation of local roadmaps referencing community-based tourism initiatives, the advertising of community-based initiatives directly by the State Tourism Secretariat, capacity-building of local guides through trainings and workshops, and promotion of partnerships between tourism agencies and local community tour guides. Approved by the Justice and Drafting Commission as well as the Commission of Urban Issues, the bill could be approved by vote this year after passing through other commissions. This article was written by Mathilde Mouton, and published on July 2, 2016.